Pinball and video games go hand in hand. They’ve been linked to one another since the golden age of arcades, but there’s nothing quite as connecting as the pinball video game. For generations, game makers have been trying to bring the pinball experience home without having to spend thousands of dollars on an actual pinball machine. Atari made a few attempts, and eventually got it right. The end result was, well, magic. It’s like playing pinball at midnight! In space! Midnight Magic for the Atari 2600 is a simple, yet fun pinball simulation. However, before this 1986 release, Atari’s primary pinball sim was the odd, yet also fun Video Pinball. That game was notable for implementing things like ball physics, but no matter how you shake it, it just never felt like pinball. Sure, it had flippers, bumpers, and some little swirly things that made your ball shoot off in different directions, but it always struck me as if someone who had never heard of pinball before made a game based on someone else’s description of what pinball was. It filled the screen horizontally, losing the inherent verticality of a real pinball cabinet, the flippers were fixed at the bottom of the play field, and the bumpers were square. Sure, it was a valiant effort, but it just didn’t feel right. Video Pinball. Sure, that kind of resembles pinball. Midnight Magic, on the other hand, felt much more authentic. Not only did Atari fix the play field and flipper orientation, but the physics were faster, there were four flippers instead of two, and the experience was all around more fun. Now there were objectives, like a series of colored targets at the top of the screen, if when hit, made the screen change colors. You could earn bonuses like stoppers to prevent your ball from going where you didn’t want it to. All of this, plus the swirly thing in this game is WAY cooler than the ones in Video Pinball. That’s more like it. Behold Midnight Magic, with its round bumpers, rainbow colored targets, and multiple flippers. There’s some interesting history with this game, too. Another pinball simulation was released in 1982 for home computers (including Atari’s 8-bit line) called David’s Midnight Magic. 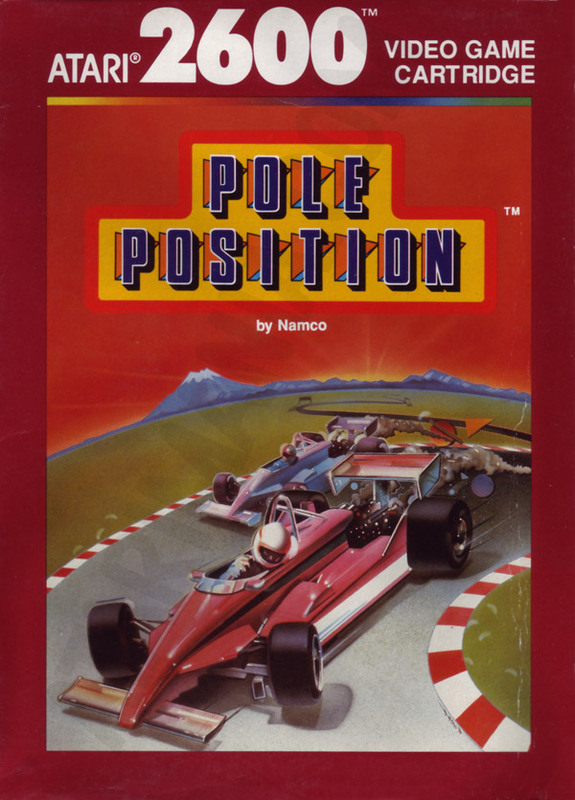 This game was developed by a man named David Snider, and published by Broderbund. At first glance, it would seem that Midnight Magic for 2600 is simply a port of this game, especially considering that the pinball table featured on the box art is clearly the table from David’s Midnight Magic, but the two games are apparently otherwise unrelated. Midnight Magic features a completely different table, and was developed and published by Atari. Strange things like that happened all the time back then though. Just look at Pole Position and Sprint Master. All weirdness aside, Midnight Magic is a super fun game. It’s basic video pinball at its finest. Unfortunately, it seems that this particular game has not been rereleased on any other platforms. 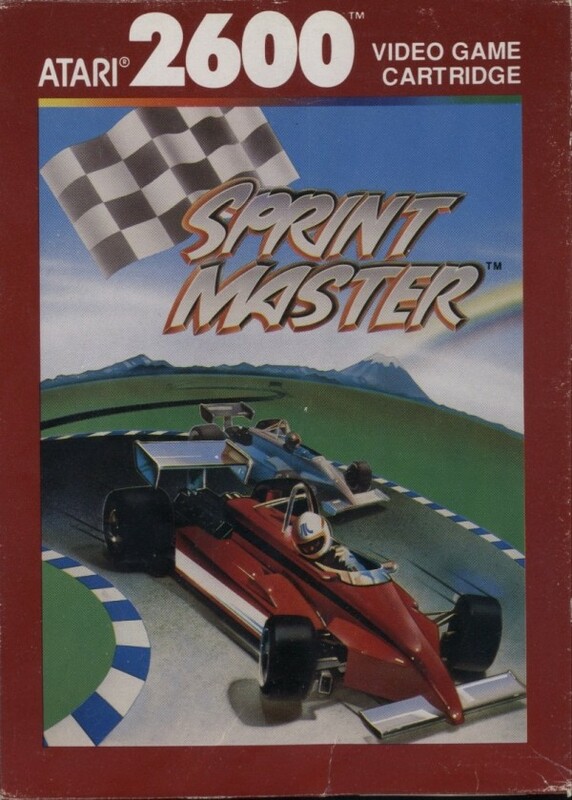 There have been many Atari compilations over the years, but I’ve never come across this one on any lists. Which is a shame, because there’s a ton of fun to be had with this title. It looks great for the time, the sounds are awesome, and it plays like a dream. It’s also a pretty common cart. Even complete in the box, it can be found for only a few dollars. It may be outdated, but if you find yourself in front of an Atari 2600, take some time to find this gem.